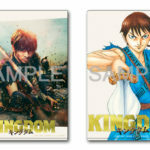 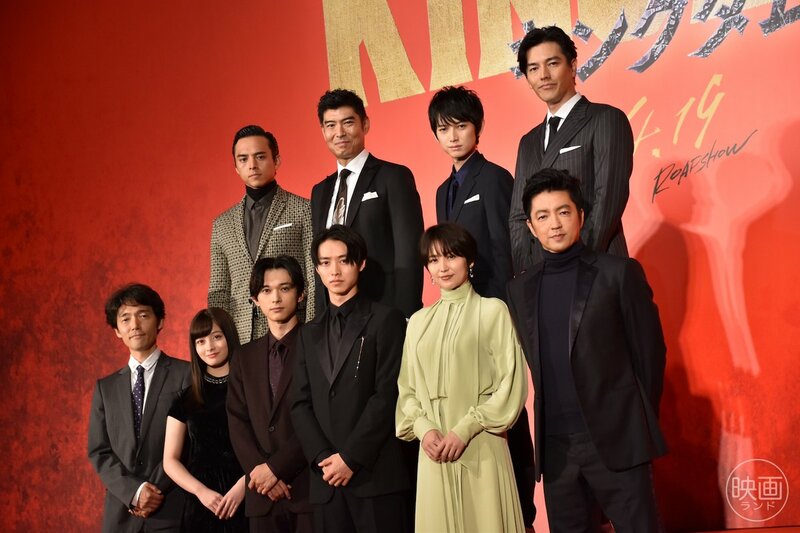 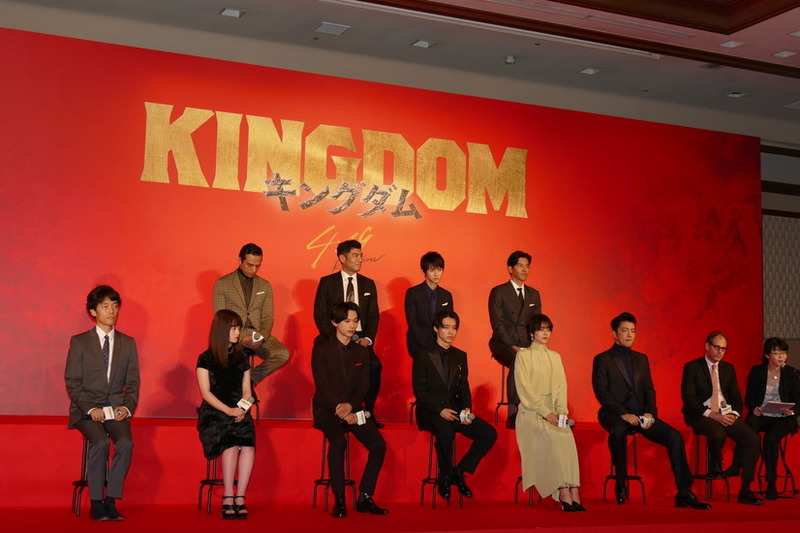 The main cast and director of Kingdom live action movie was announced at a press conference held today (9 Oct) in Tokyo. 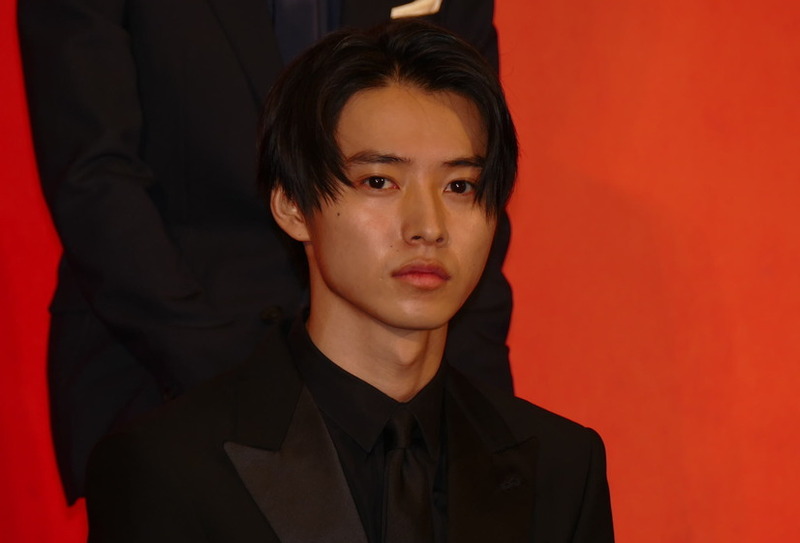 Kento was delighted about playing the role of Shin. 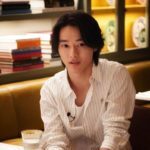 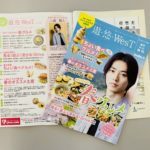 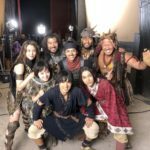 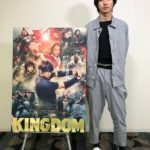 “I acted in the 10th anniversary short 2 years ago, and I feel that it’s fate this time that I got to reprise my role in the movie.” He felt that while playing Shin, and how passionate and how much die-hard spirit he has, Kento also shared similar feelings as Shin of wanting to ‘rise higher and higher’ in his work. 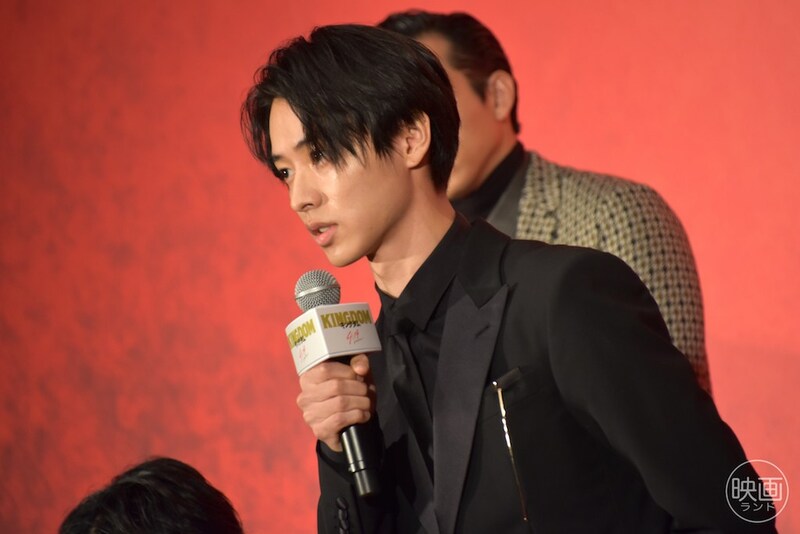 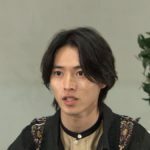 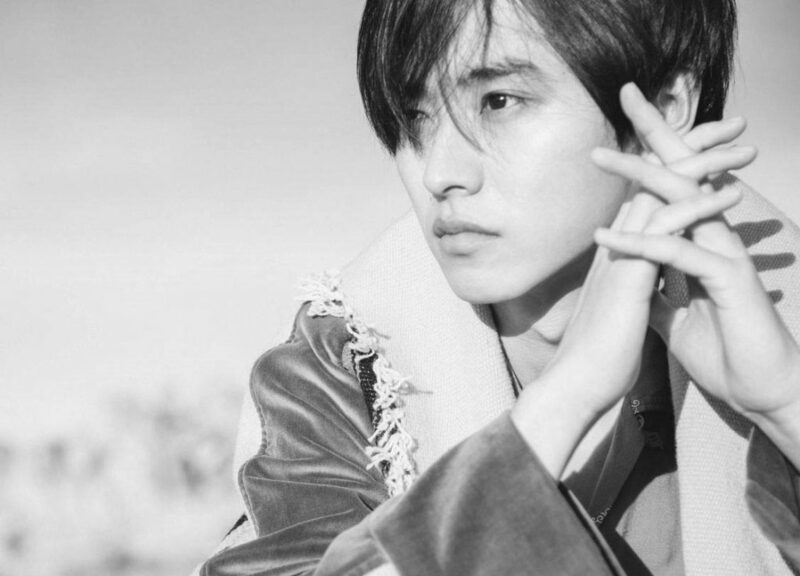 “Despite being a war orphan and a slave, and no matter how tough the situation is, he strives to overcome everything.” Kento started preparing for this role half a year prior to filming, doing action and horse-riding trainings. 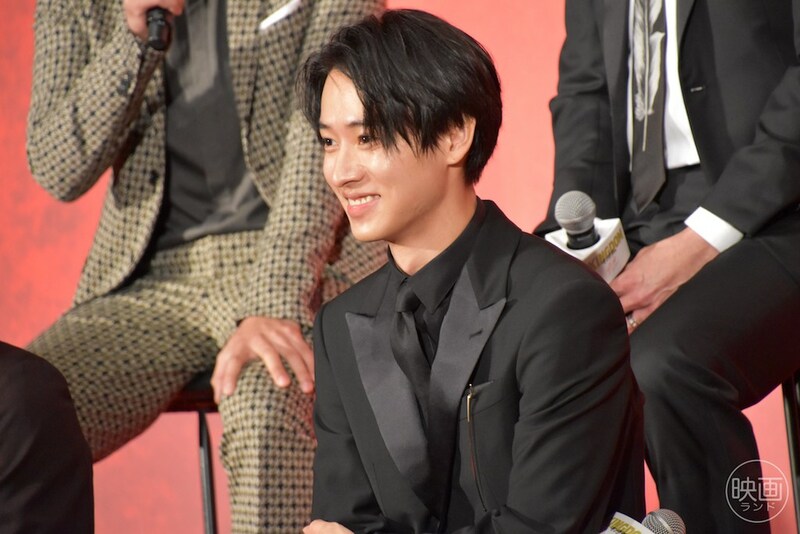 He said it was indeed difficult to fight in the wild ‘pyon pyon’ (jumping around here and there) way that Shin does. 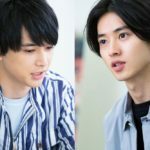 This is the fourth time Yamazaki Kento and Yoshizawa Ryo has acted together (after Suikyuu Yankees, Ookami Shojo to Kuro Ouji and Saiki Kusuo no Psi nan). 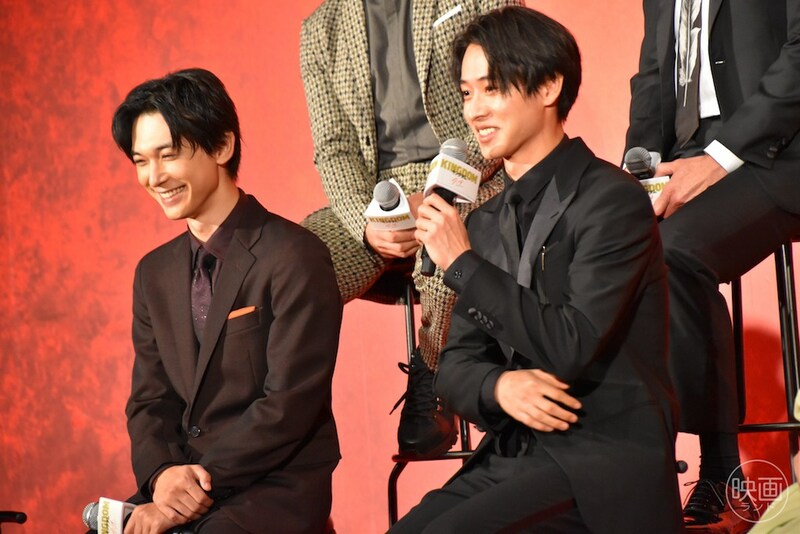 Kento said that whether as a friend or as an actor, Oryo is someone he can rely on. 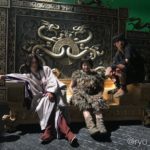 So it really helped him a great deal that it was Oryo who played the roles of Hyou and Sei. 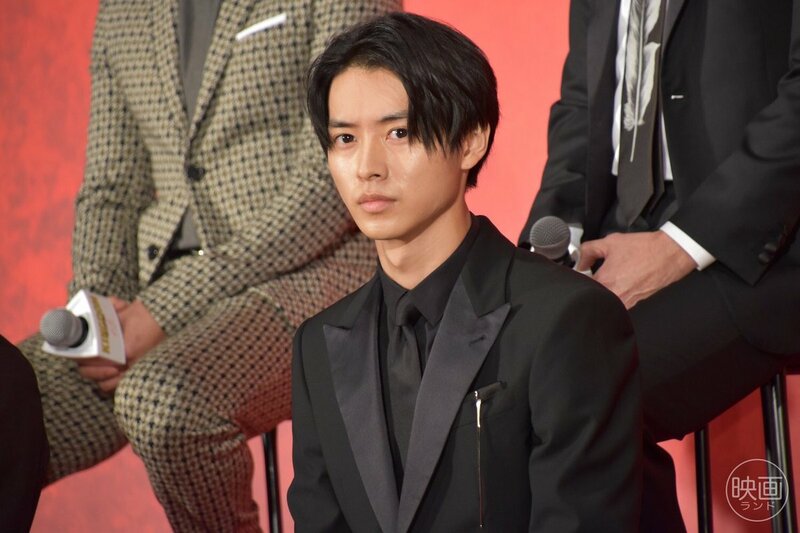 Thank you for this!!! ? 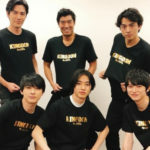 Looking forward their promotions.